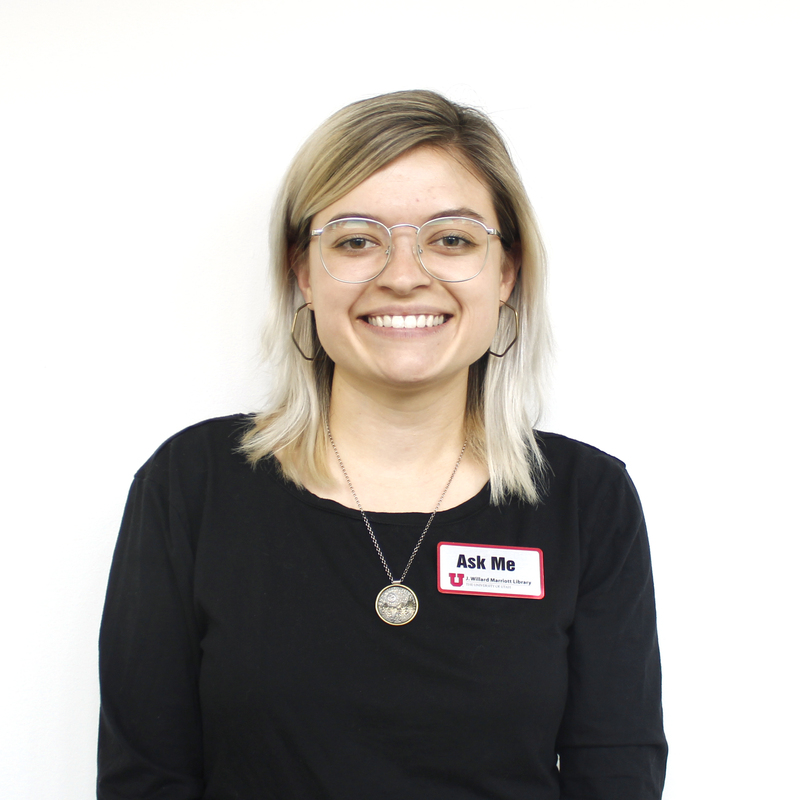 Here is a list of department approved Style Guides for the University of Utah. A Handbook for Theses and Dissertations contains information on The Graduate School’s policies and procedures for preparing a thesis or dissertation, having it reviewed by the Thesis Editor, and uploading it as a PDF for electronic publication, which is the final requirement for graduation. The Handbook includes an explanation of the University of Utah format, examples of pages and forms, and a discussion of copyright issues. The University Writing Center is here to help you become a more confident writer by providing individual consultations with peer tutors. We work on papers from all disciplines - not just writing classes. Best of all, the Writing Center is a FREE service to students and faculty of the University of Utah. 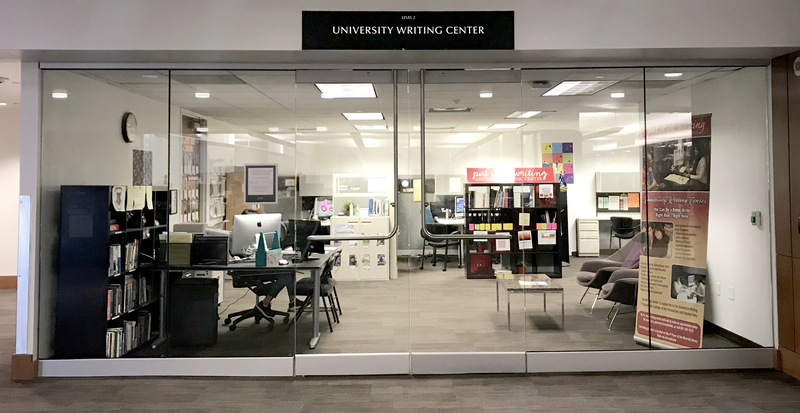 The University Writing Center is located on the 2nd floor of the Marriott Library in room 2701. A citation is a way of giving credit to individuals for their creative and intellectual works that you utilized to support your research. It can also be used to locate particular sources and combat plagiarism. Typically, a citation can include the author's name, date, location of the publishing company, journal title, or DOI (Digital Object Identifier). Citations let your professor, or anyone else who reads your work, find the items used in your research. The key to a successful citation is providing all the information needed for your reader to find the book, article, or other item you are citing. Citing also builds your credibility and shows that your ideas are shared by other experts in the field. Lastly, it avoids plagiarism by giving credit to the original author. A style guide is a handbook or webpage that describes the rules for citing the resources you used in your academic paper. This Research Guide will help you find the appropriate style guide to cite your sources when writing an academic paper. There are hundreds of different styles which format your citations differently. Use the navigation on the left to find links to each style guide.